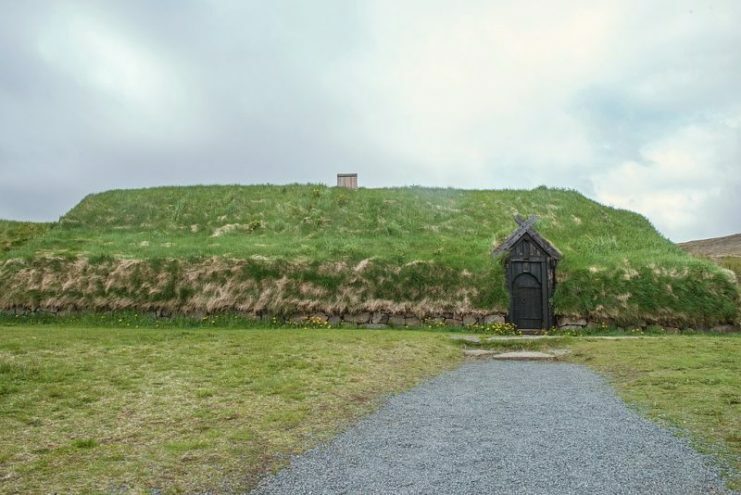 In 13th Century Iceland, the saga of Hervőr and Heidrek abounded with tales of dwarves, magical curses, swords, and a contest consisting of riddles. Fans of the modern day classic ‘The Hobbit’ would have felt right at home. At the end of the story, the king demands that his enemy comes to the court. His enemy, Gestumblindi, is frightened that King Heidrek intends to have him put to death, so he makes a pact with Odin, the most powerful but untrustworthy of the Viking gods. Odin agrees to make himself look like Gestumblindi and take his place at court. Odin then convinces the king to settle the matter between himself and Gestumblindi by way of a battle of wits rather than a judgment in front of the king’s council. Hervor’s death by Peter Nicolai Arbo. 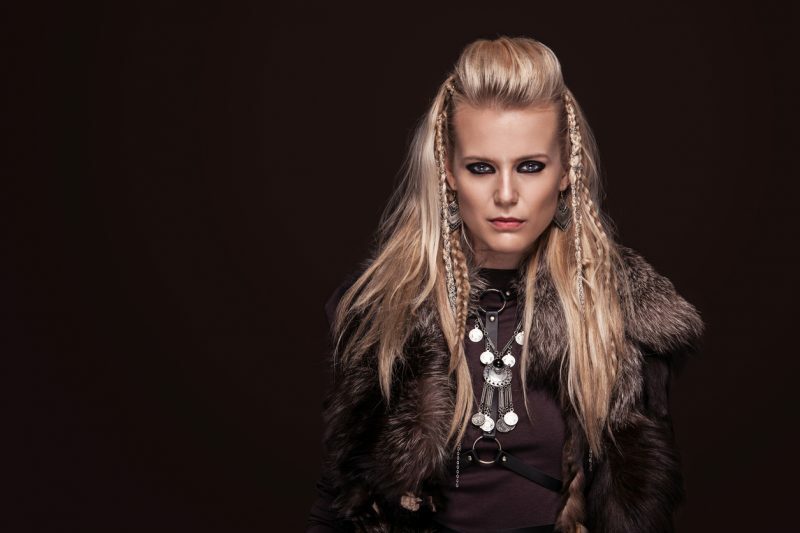 Hervör was a shieldmaiden in the cycle of the magic sword Tyrfing, presented in̪ the Hervarar saga, of which parts are found in the Poetic Edda. The tale then continues through the riddles that are set, with each one giving a glimpse into a facet of Viking life. Riddle number thirteen gives a fascinating look at a game that seems to have had great importance in Nordic life. This response has intrigued archaeologists for many years. 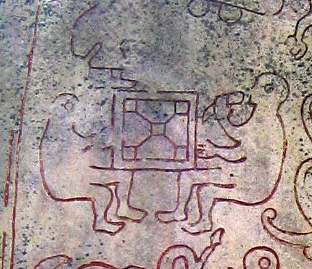 They knew that the game was played on a board of checkered squares that is like the modern chess board and that it was found all over the Nordic region. Researchers believed that the game was merely a favorite pastime for whiling away the long dark days of winter, but now they suspect that it had a deeper religious meaning. 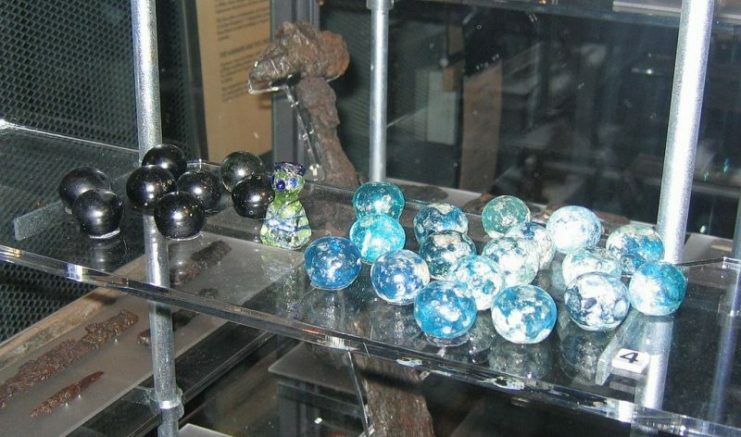 For over a hundred years, Viking burial sites have been excavated, and gaming material is commonly found in these burial chambers. 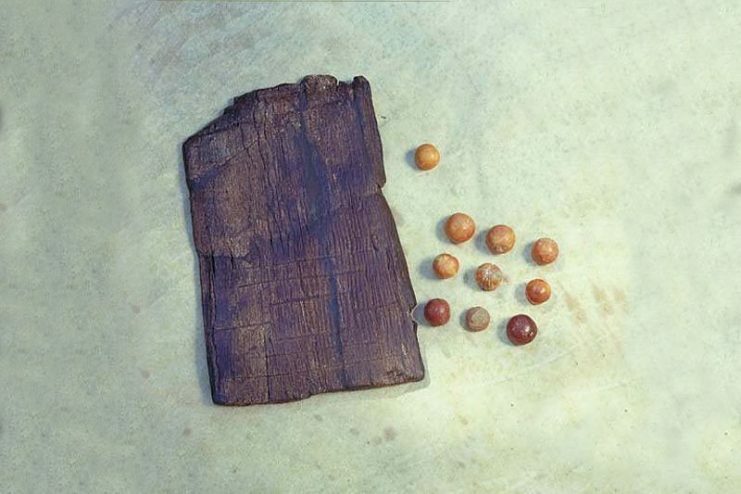 From the 7th to the 11th century the gaming pieces unearthed were uniformly made from amber, whalebone or glass and looked a little like modern checkers pieces except for one large piece that represented the king (also known as the hnefi). In 2016, archaeologist Mark Hall, writing for the European Journal of Archaeology, penned an article detailing the contents of 36 burial sites and concluded that the gaming sets found indicated that the game was more important than a simple means of frittering away the time between raids. 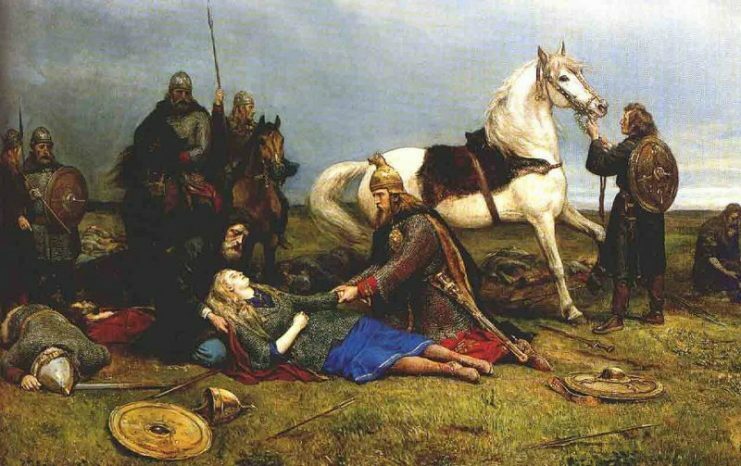 Its favored place in the burial shows that it was a serious aspect of daily life; it helped define the status of the deceased and was something that the Vikings wanted to ensure went with them into the afterlife. 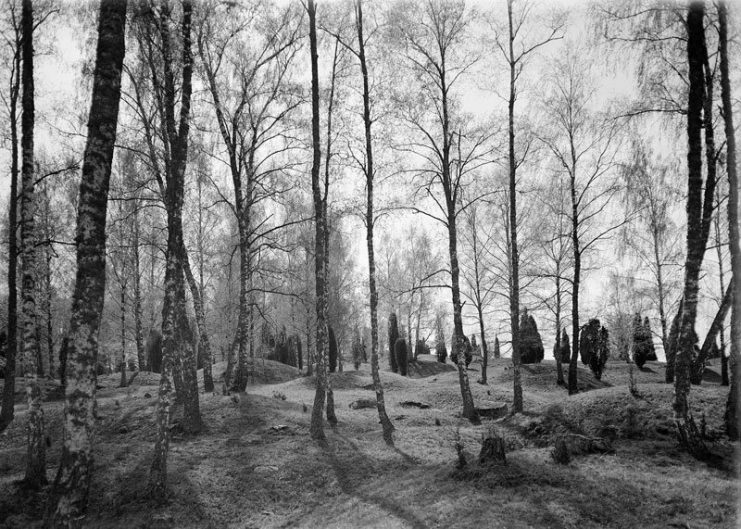 Viking Age grave field at the Birka archaeological site on Björkö island in Lake Mälaren, Sweden. These claims are the result of many decades of painstaking research which has slowly changed the perception of researchers studying the game. In the beginning, scientists thought that the game was merely a parlor-type board game. This misconception stemmed from poorly translated ancient Icelandic texts where the game was referred to as ‘tafl’ (a Germanic word meaning table), so translators translated this word as chess. David Caldwell, archaeologist and author of the book, ‘The Lewis Chessmen Unmasked,’ states that chess originated in India in the 6th Century though it is possible that its exact origins are a great deal older. Chess had come to Europe by the time that the Vikings were invading, so it is likely that chess and Hnefatafl were both played by the Vikings. 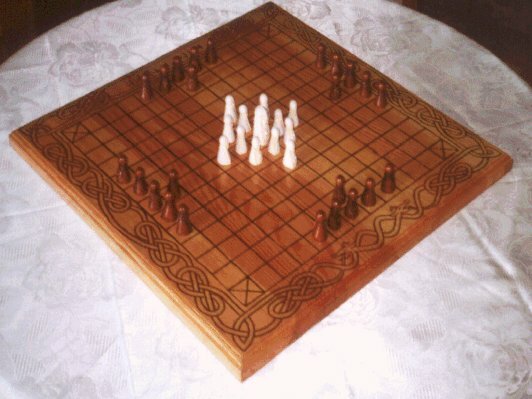 It is unclear in many cases which game is being referred to, but it is known that boards were produced that had a chess layout on one side and a Hnefatafl layout on the other. Early in the 1900s, historians became aware that the two games had little in common other than a similar playing ground and a piece called the king. Scholars devoted many pages to this theory and suggestions were made that Hnefatafl did not originate in the same line as chess but instead came from table games played in Europe through the Middle Ages. This theory was confirmed in 1913 by author and historian HJR Murray while conducting research for a book about the history of chess. He was reading the diary of Carl Linnaeus, a Swedish botanist when he came across an obscure quote about a game called tablut. Linnaeus had seen the game played during a 1732 trip to Lapland and he had recorded the rules of the game. Murray then compared the rules to those recorded in the Viking sagas and deduced that the game tablut that Linnaeus had seen was the old Viking game of Hnefatafl. Linnaeus told that in tablut you had an offensive and a defensive player. 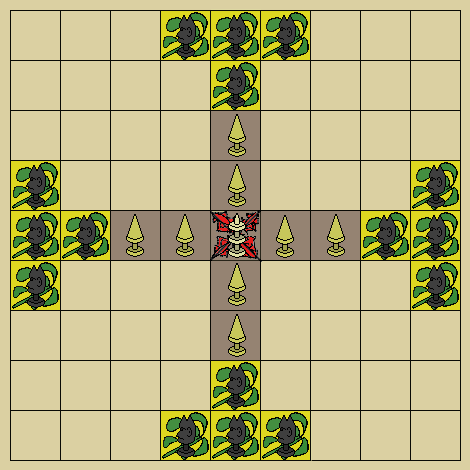 The defensive player placed his king in the center of the checkered board and surrounded it with his defensive pieces. The offensive player, who had a higher number of pieces on the board, then placed his pieces around the defensive ring of the defender. 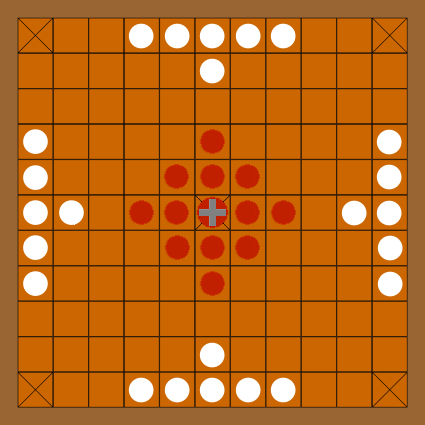 The objective of the game was for the defensive player to attempt to move his king to one of the corners of the board while the offensive player tried to maneuver his pieces so that they occupied all four squares around the king. If the king reached a corner, the defensive payer won, and if the offensive player surrounded the king, he won. All the pieces on the board moved both vertically and horizontally like the modern knight in chess. Throughout the 1900s, this theory gained popularity as other scholars found references to similar games played throughout Ireland, Wales, and Saxon England. Games where a centrally placed piece was hunted down, such as Fox and Geese, AleaEvangelii, and Fithcheall, are all very similar to Hnefatafl and are thought to have descended from a Roman game called Ludus Latrunculorum. Irrespective of the origins of the game, its importance to the Vikings is now being appreciated. 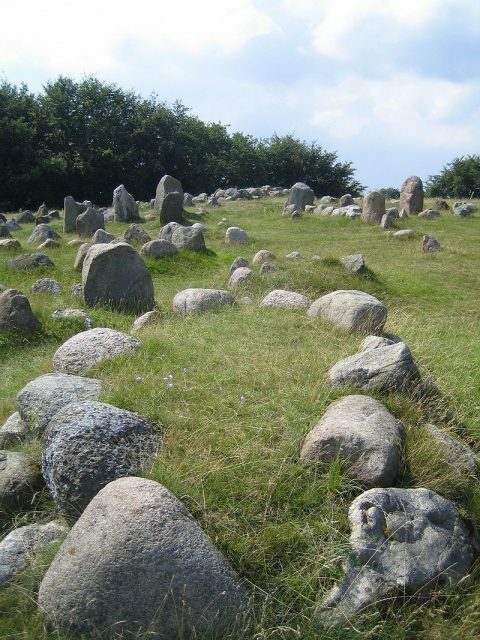 Where the game was found in a Viking burial site, it was often located on or very near the lap of the deceased. This indicates that the set was essential and that the deceased needed it to continue his ‘lordly’ lifestyle in the next life. Historian, Helene Whittaker, wrote that gaming pieces were often made of expensive materials that indicated that there was a definite connection between the game and having the leisure time to play. Most Viking board games relied on strategy and were modeled on warfare which may explain why most Hnefatafl boards have been found in the graves of men rather than women. This may indicate a connection between the warrior mentality of high-ranking men and the warfare that they engaged in. Whether the board was found in the grave of a man or a woman (several graves that were previously thought to contain men, actually held women), it seems certain that strategic thinking and the ability to wage war were critical facets of life. These facets were translated to the same level of importance when playing Hnefatafl and thus enhanced the status of the particular warrior. This meant that placing the game in the grave with the warrior was intended to show that status and to assign it to the deceased in the afterlife. Judging by the number of references to the game in Nordic literature it is certain that this game occupied a central place in the lives of the Viking culture.